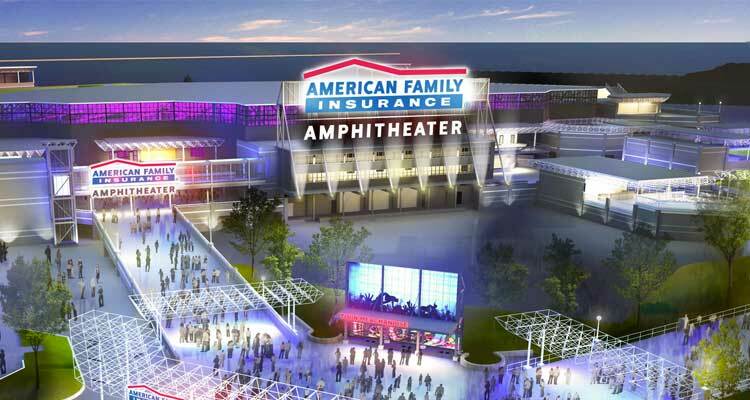 Last week, Summerfest announced it will soon build a new 23,000-seat amphitheater, known as the American Family Insurance Amphitheater, on the site of the 29-year-old Marcus Amphitheater. What’s more, American Family Insurance will become Summerfest’s first-ever presenting sponsor, effectively changing the name of the Big Gig to “Summerfest presented by American Family Insurance.” Because life is cruel, uncaring, and meaningless, Ryan, Evan, and Matt talk about corporate naming rights, because, let’s face it, there are only so many non-awful things to talk about these days. Oh, and they discuss the further decline of the Milwaukee Journal Sentinel. Sigh.